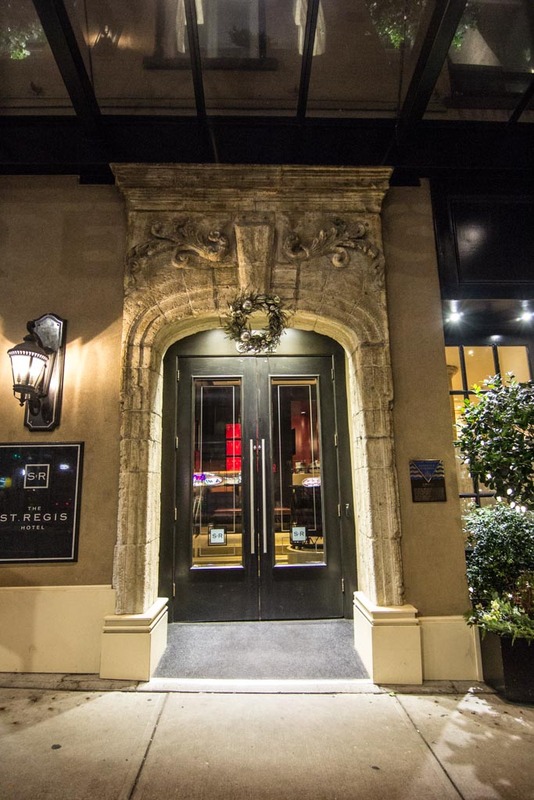 I’ve never heard about boutique hotels until as of late; smaller hotels with typically unique and upscale accommodations. 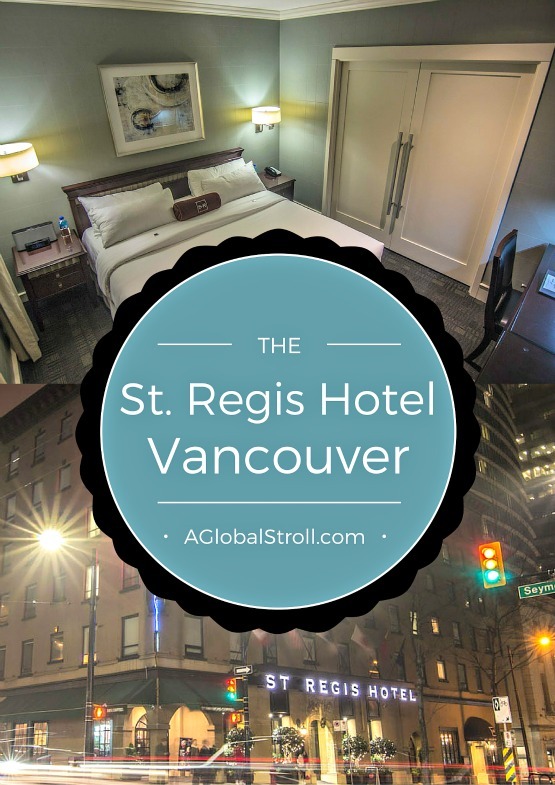 In our pre-trip planning stages of searching for accommodation in Canada, we ultimately decided on a boutique hotel with historic luxury; The St. Regis Hotel Vancouver. 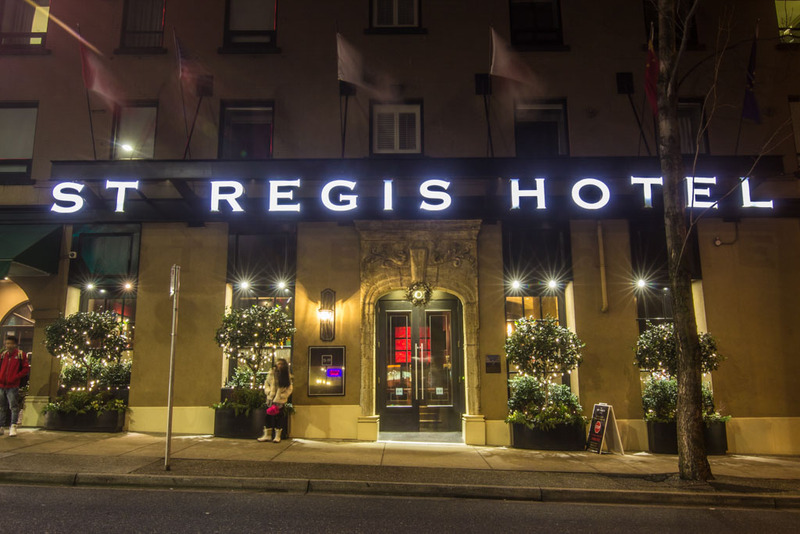 Right in the heart of downtown Vancouver, The St. Regis supplied us with the comfort and lavish pampering we seek on vacation. 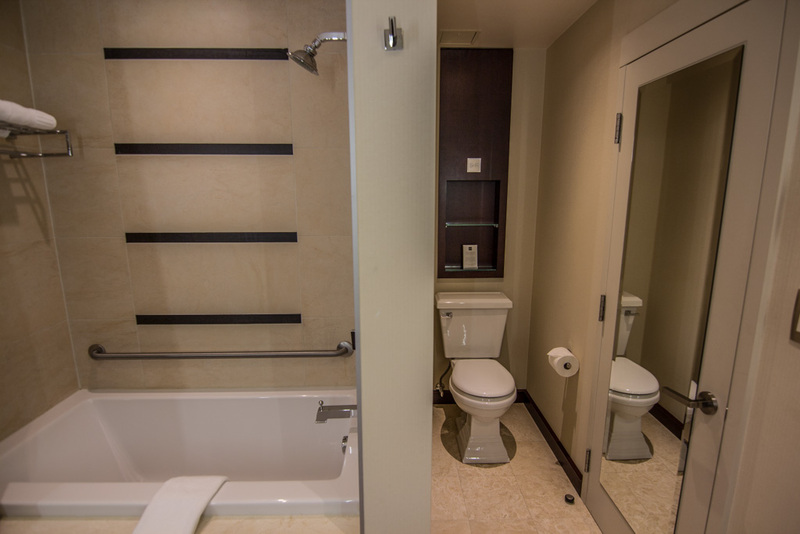 Full breakfast, free wifi, daily bottled Fiji water, and even free access to the Steve Nash Sports Club; a full-blown gym with personal trainers and group fitness classes. Why couldn’t we have stayed longer?! Before we even entered the hotel we were received personalized attention from the hotel staff, greeting us in the crisp Vancouver air and gathering our luggage while we parked in the parking structure. The hotel interior was nothing but pristine, and our room was very welcoming and spotless. 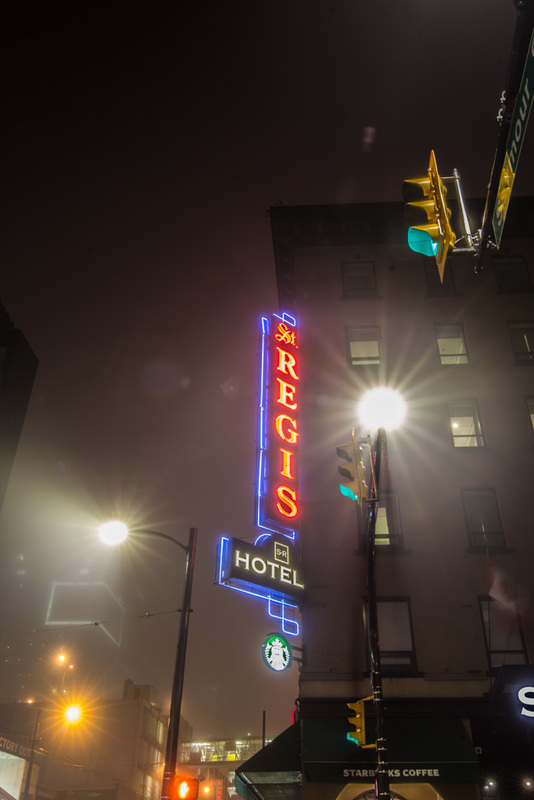 Location is one of the key components I look for when choosing a hotel, and The St. Regis is in a prime spot for exploring Vancouver. 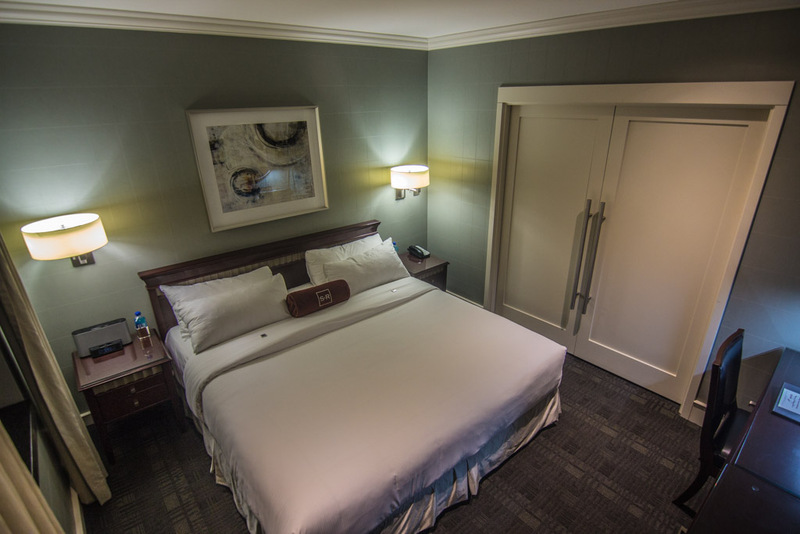 It’s in close proximity to major downtown Vancouver attractions; a quick drive and we were gazing upon the famous steam clock in Gastown. We drove 2 hours to Whistler and it was a perfect home base after a day full of driving and activities. Various fast food joints and convenience stores are a hop across the street, and it also literally sits upon a Starbucks; what more could you ask for? 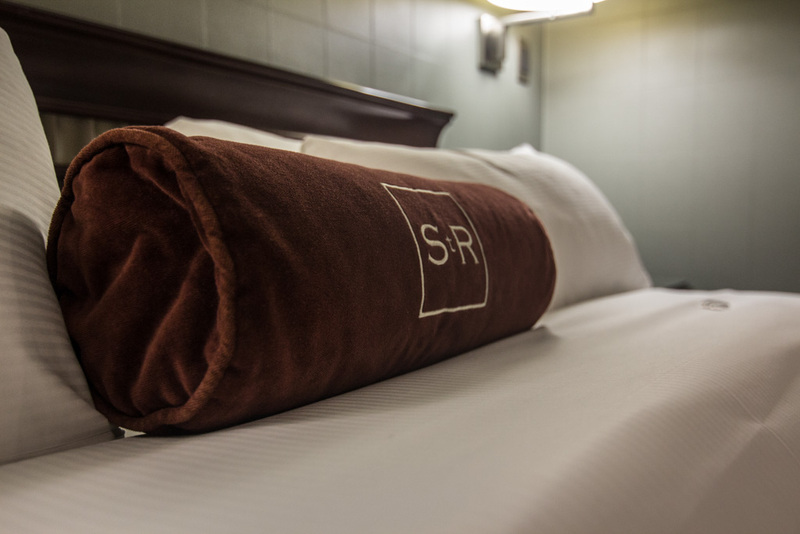 The little details that The St. Regis provided really stood out in our eyes. From the chocolates on the pillows to the heated bathroom floors, to the lush L’occitane bath goodies and even fireplace loop playing on our tv upon entrance; we completely enjoyed every bit of our stay. 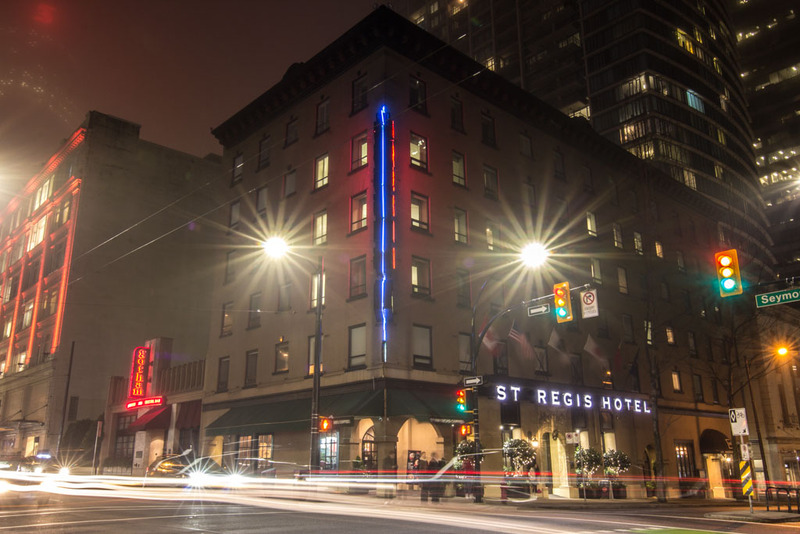 For more information on St. Regis Hotel Vancouver, visit here! 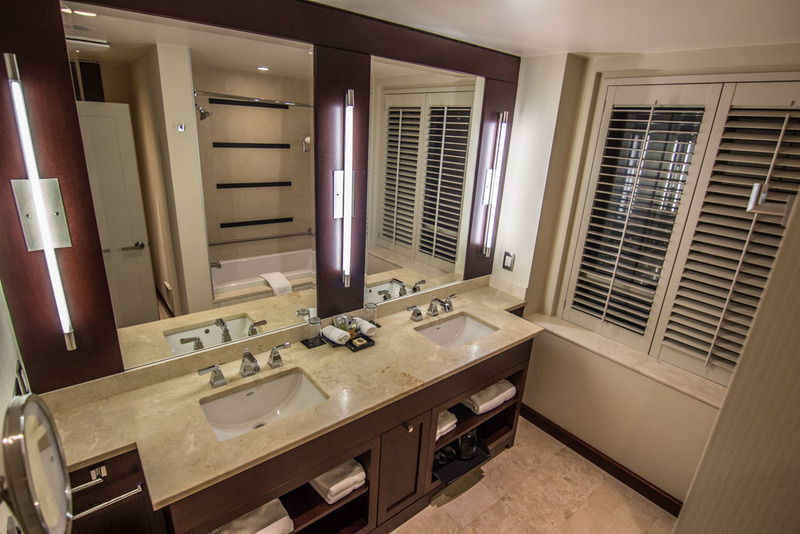 Check out St. Regis Hotel Vancouver on Facebook, Trip Advisor, and Twitter! 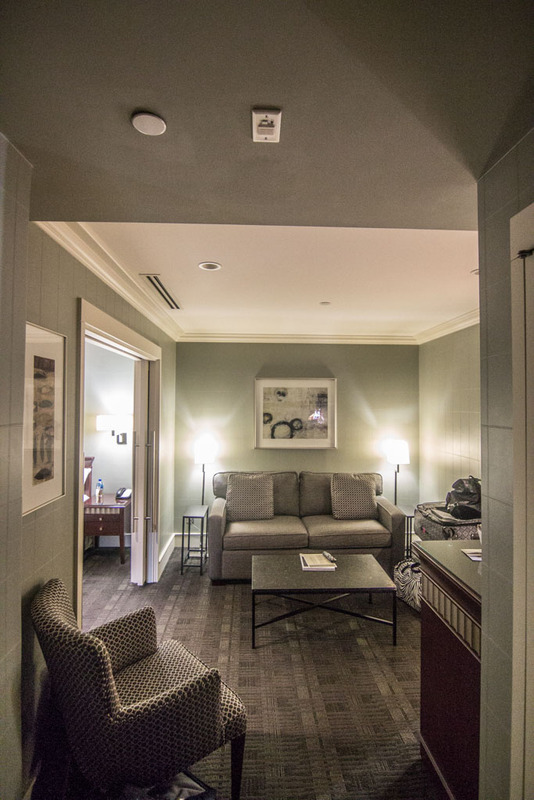 Thank you to St. Regis Vancouver for providing us with a complimentary stay. All opinions are our own.